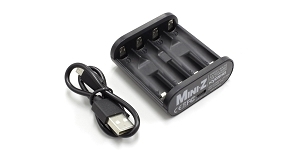 Description Compact AA/AAA NiMH USB powered charger. 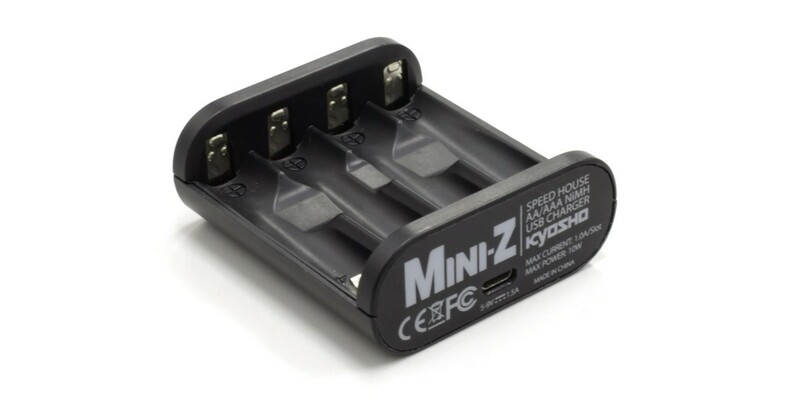 Up to 1A (amp) charging per battery slot. USB power supply sold separately.